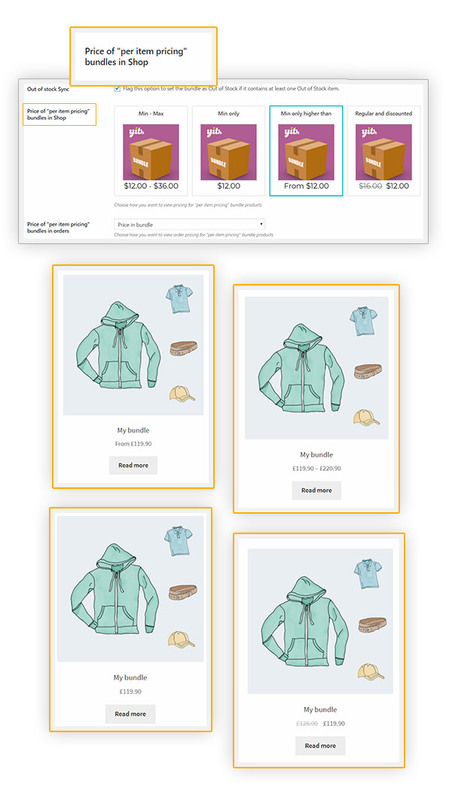 The “bundle” technique is one of the smartest strategies to increase the sales of product combinations and to support customers to come back looking for new deals. Tweak: tab label "Bundle Options" changed in "Bundled Items"
A single and fixed price, or a dynamic one, calculated on the sum of the prices of all included elements. 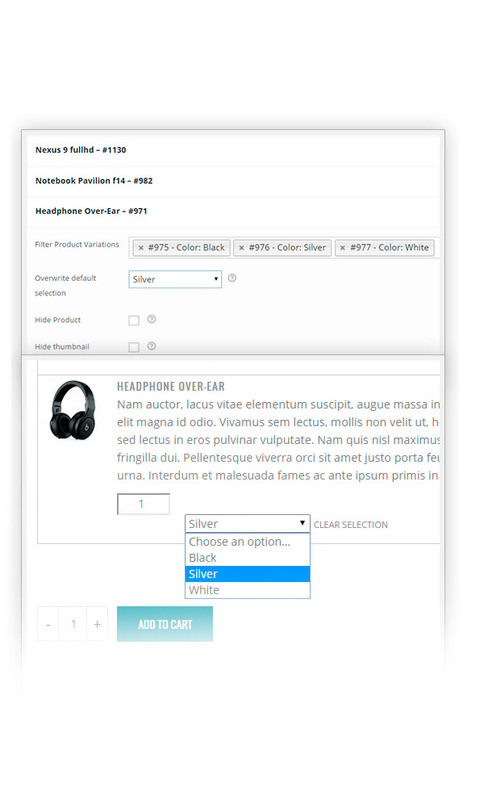 Choose the variations of the products you want to offer to your users! 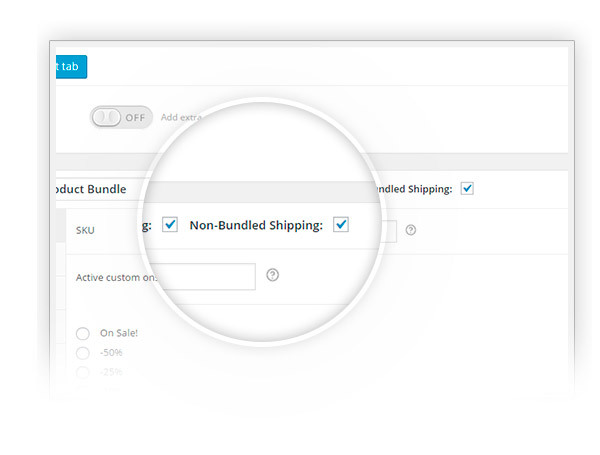 Choose to apply the fees to the whole bundle or to every single product. 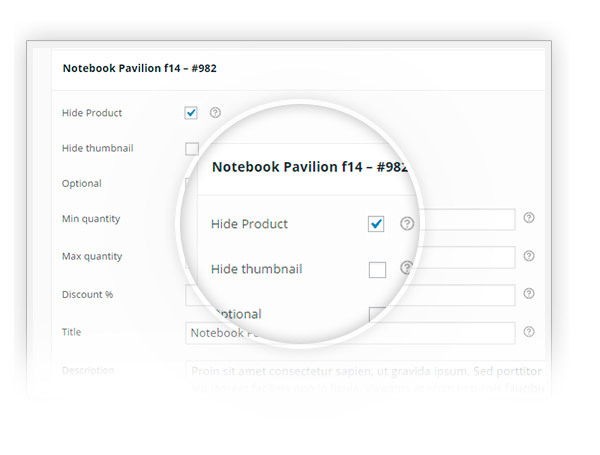 Select the products and hide them without changing the whole bundle! Offer more substantial bundle, choosing the quantity of the selected products. 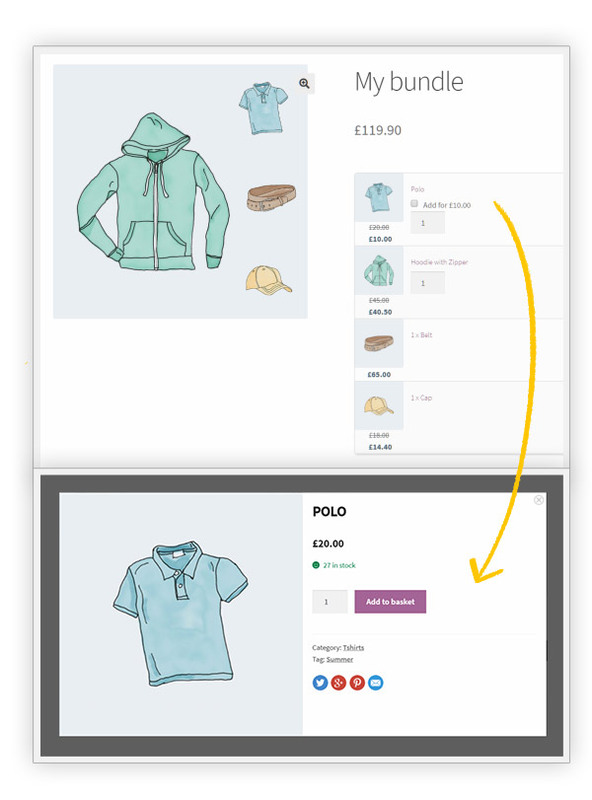 Make the products of the bundles unique without changing the original products of your e-commerce site! 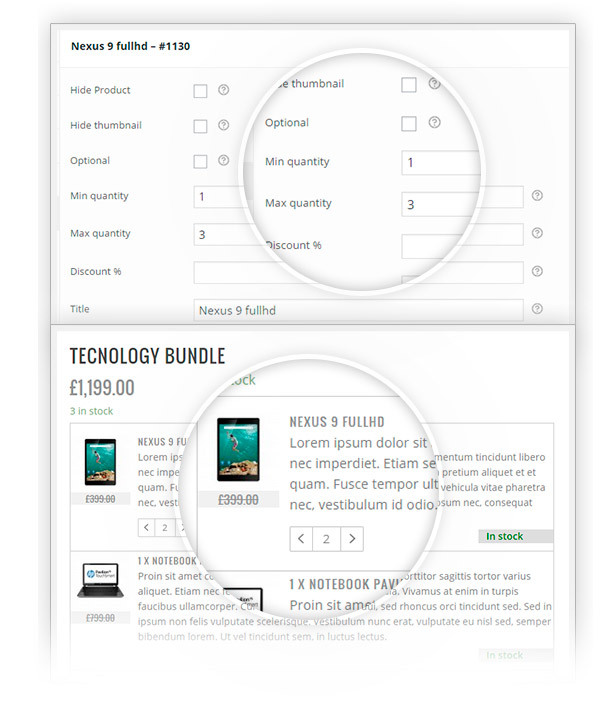 A simple click to offer additional non-binding products for the purchase of the bundle. 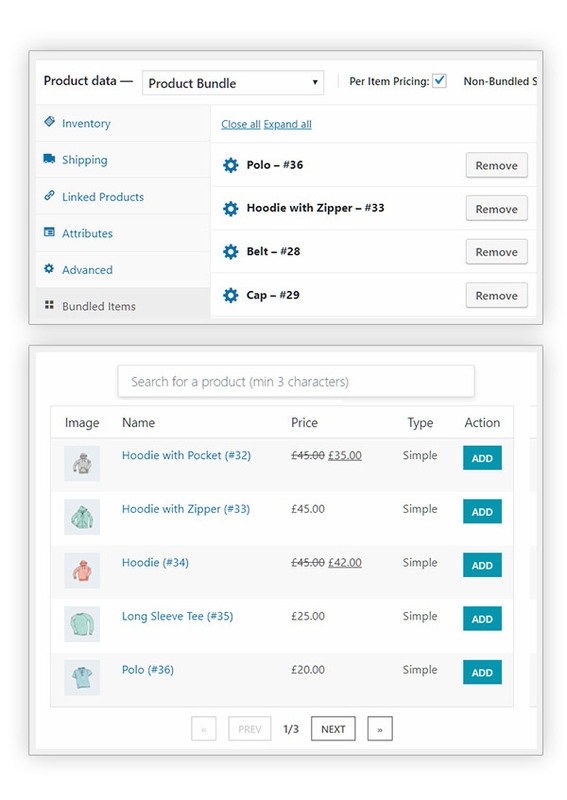 Create offers without affecting the original products of your shop! 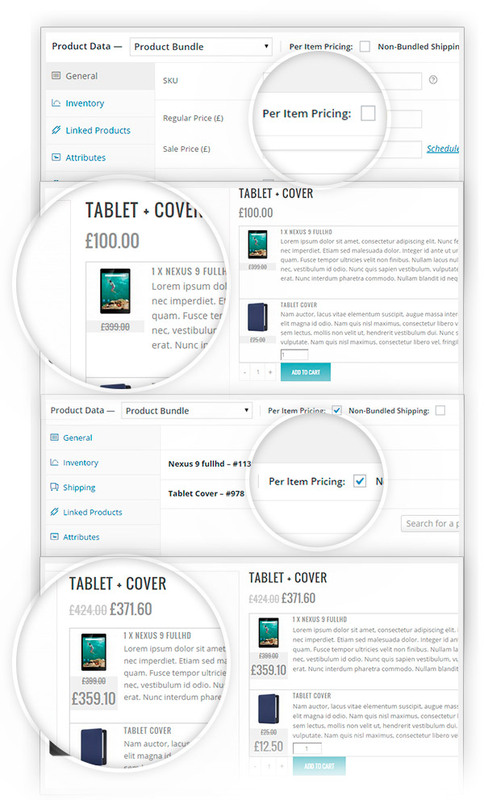 Make the bundle layout concise, according to your needs. 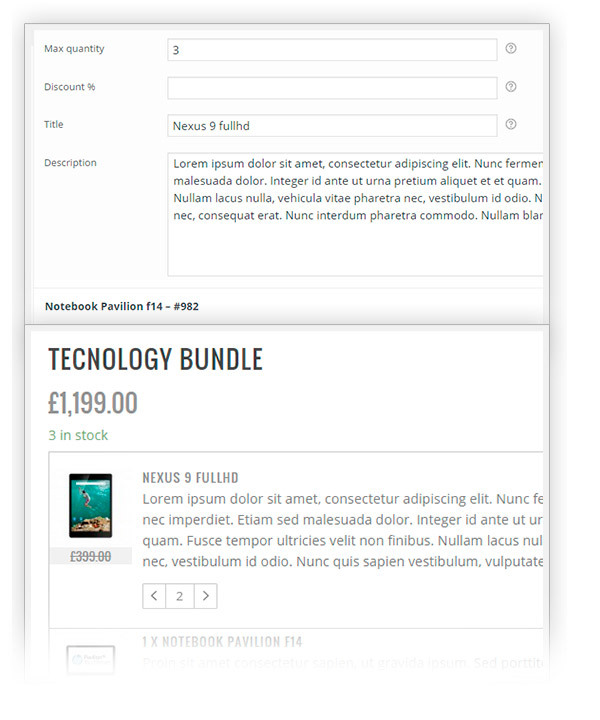 Use the ``YITH WooCommerce Product Bundle`` widget and you will be free to show them in all the sidebars of your site. Or show also those included in the every package of products. Plugins is goodGood plugins, good options, little bit difficult for me to install it but in the end I could get it to work. Had some difficulties with the discount of the bundle, but now is ok.
good plugin, great teamI started with the free version but the features were not enough for what I needed. I then decided to go for the premium and I am very happy. 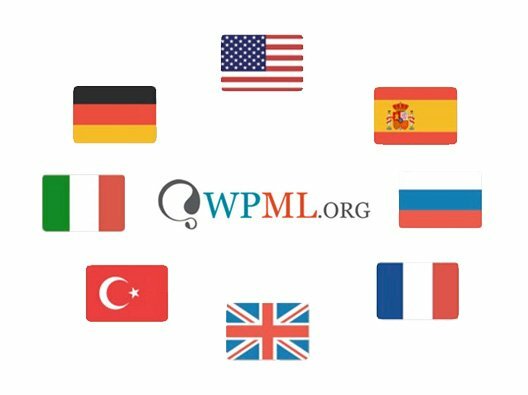 The plugin seems to be constantly updated and the staff is always very helpful to clear my doubts and answer my questions. Thanks! Excellent supportSupport is just great!  They helped me with compatibility issues with another plugin I used. They solved the conflicts and now everything works just fine. Thanks! Hi, Michael! 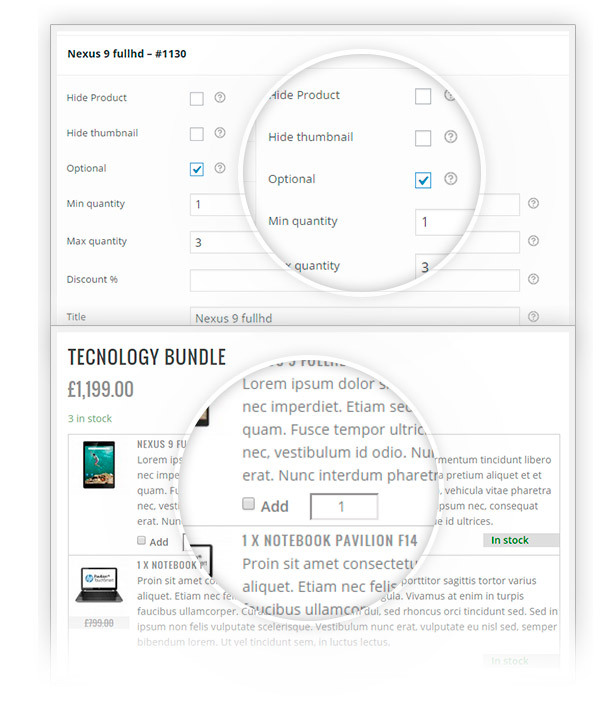 You can add 10 products to the bundle and set them as optional so that customers can choose which products they want to add. About the price, you can enable the per item pricing option so to calculate the bundle price by the sum of the selected bundled items. 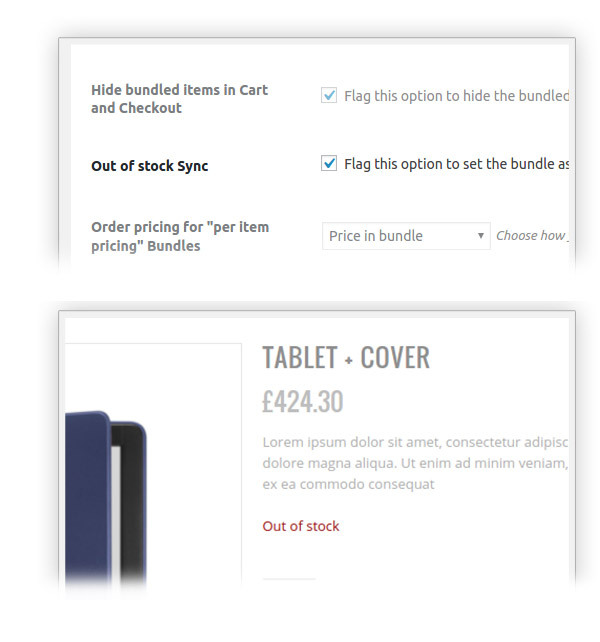 If the Add to cart button is not visible, it is probably due to some not purchasable items in the bundle. Finally, it is not possible to give a discount when the bundle product price is over €800 but you can offer a percentage discount for each item in the bundle. This is not a problem, this is the way products work. 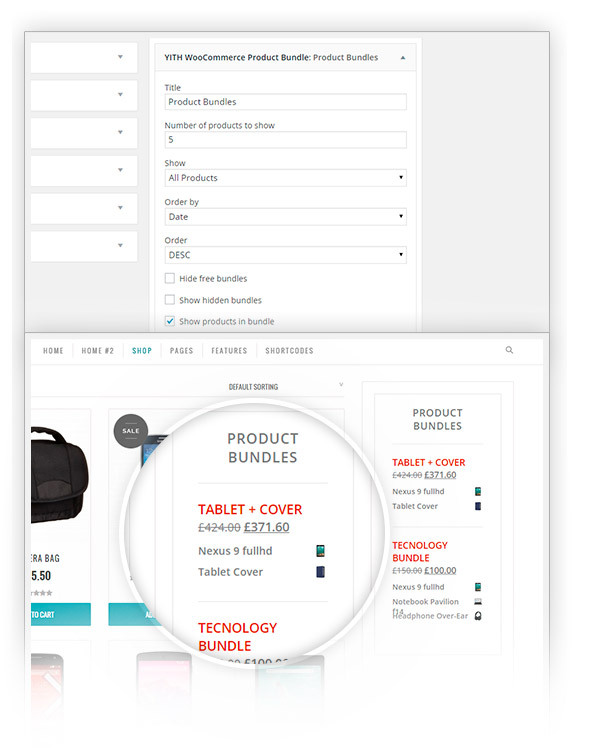 You can only add variations if you select a 'variable' type product, since 'bundle product' is also a product type you are not able to select variations. As we answered you before, what is possible, is to add variable products to the bundle, as you can read here. 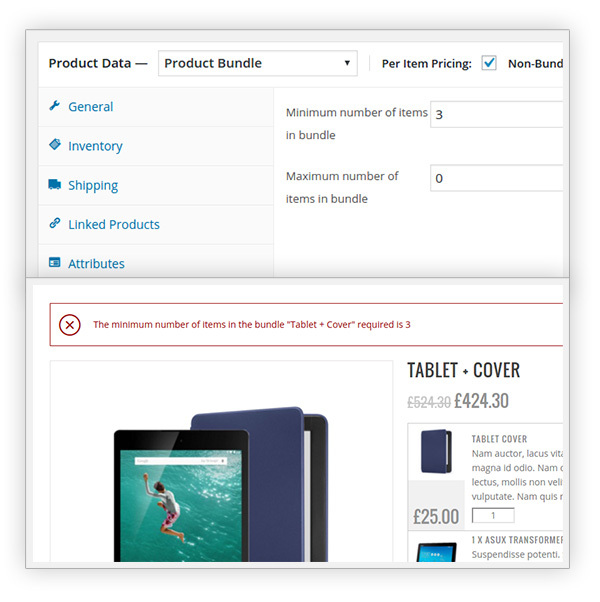 In other words, a Bundle product type can not have variations, but a bundle can include (variable) products with variations. 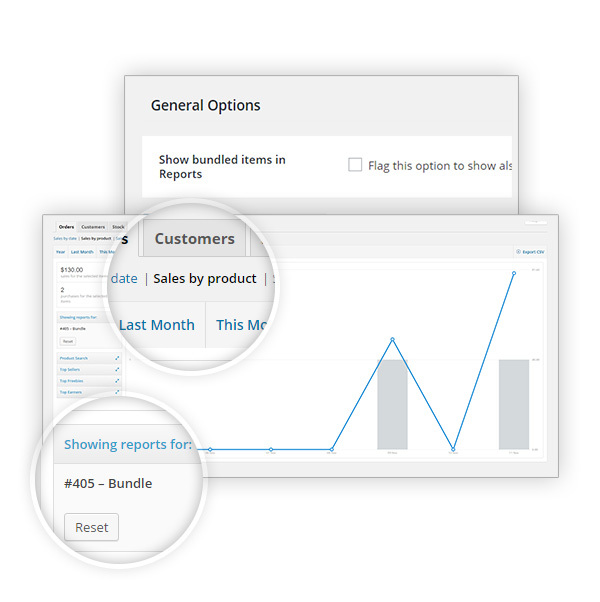 you could create the Product X and the Bundle, containing 4 x Product X. 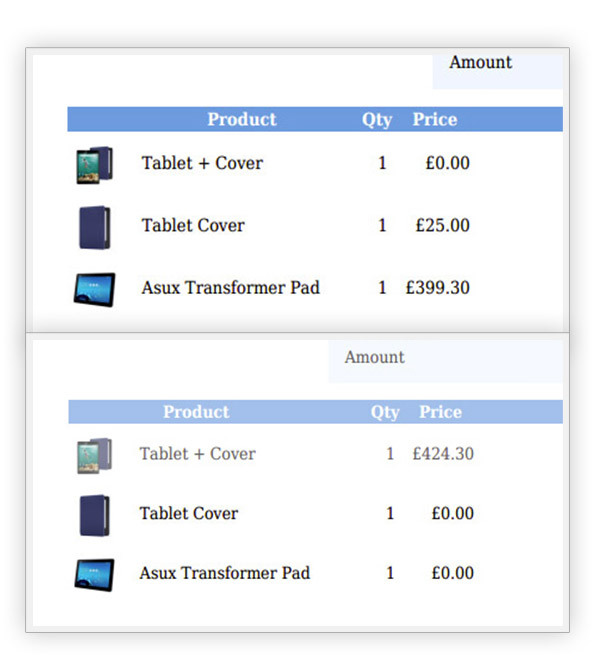 Obviously, the customer will have to purchase the Product X and the Bundle through 2 different product pages. yes, it's possible overriding the plugin template files (is not an easy modification). 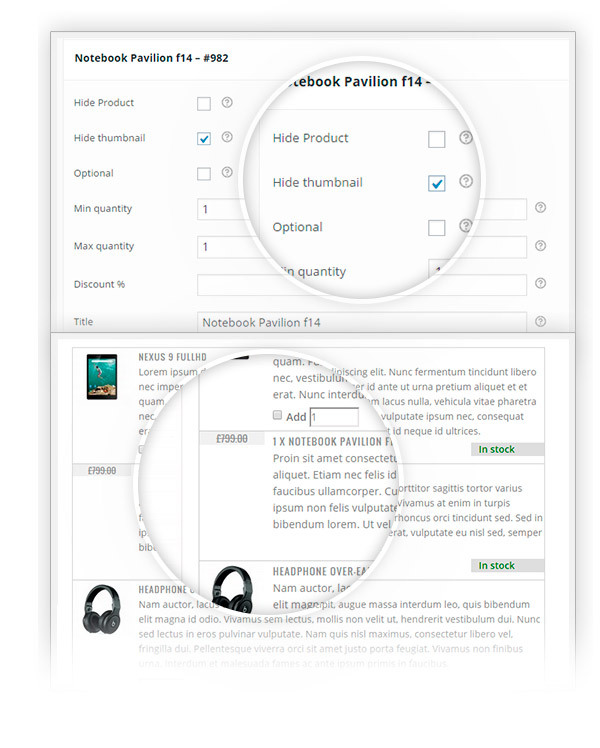 About the CSS: you can add the custom CSS in WordPress Menu > Appearance > Customize > Additional CSS. 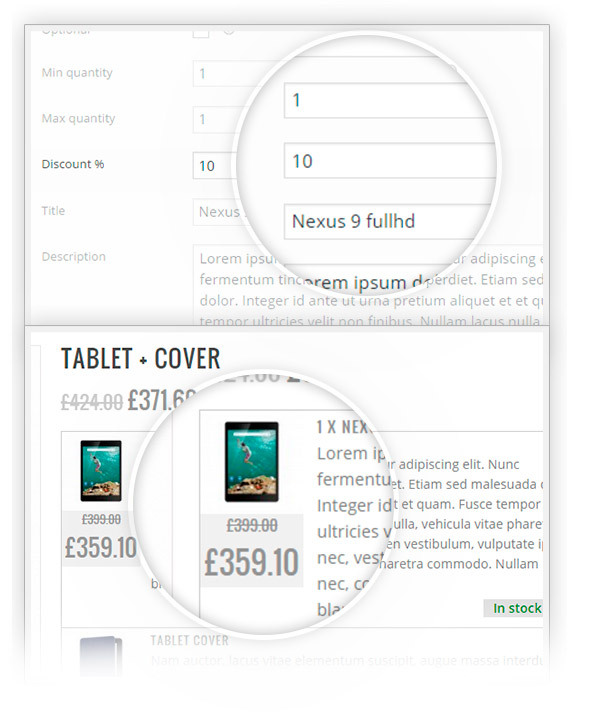 unfortunately, it is not possible to enter a decimal quantity for bundled items.